DO NOT REUPLOAD TO OTHER SITES AND KEEP ORIGINAL LINK! Awesome mod! many thanks 😀 and yes please for the Daf too? So, it’s a steering wheel anim? 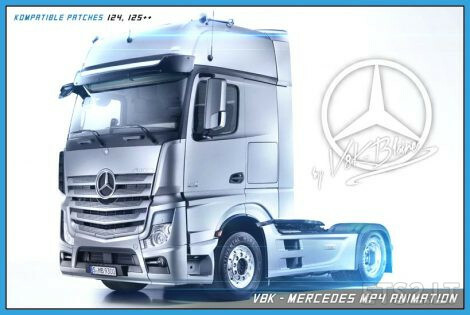 Does this cool mod compatible with New Actros plastic parts and more by davidzoli? are u gonna make it for the t cab aswell if u cud tht wud be mint :D!! 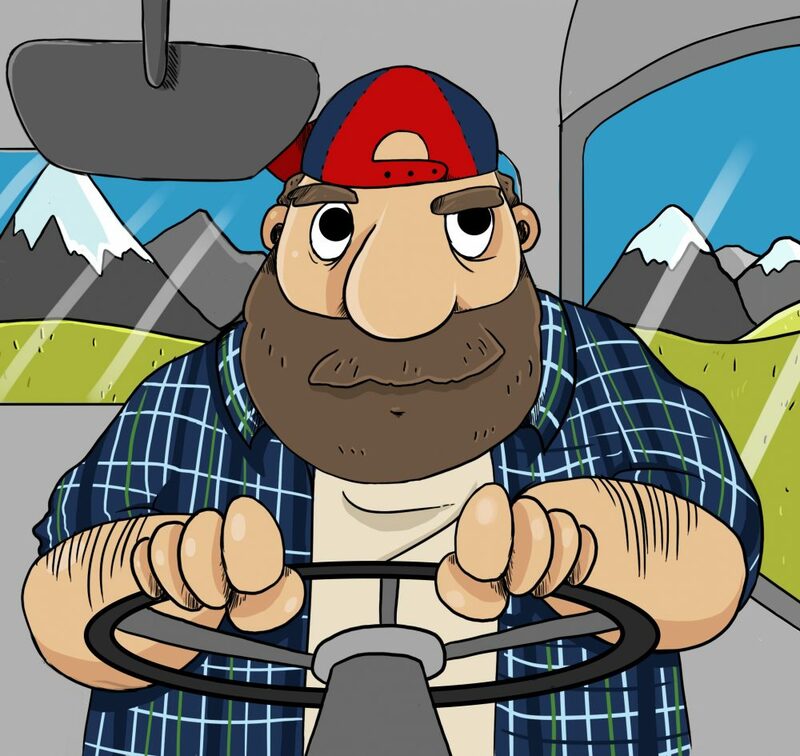 You could make him for the volvo fh2012, please.